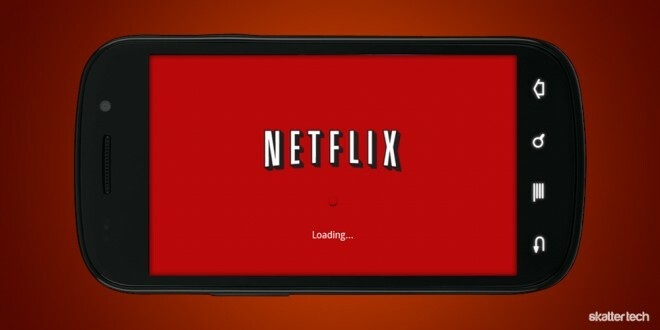 Netflix announced yet another controversial move adding more chaos to the mob of already unsatisfied customers. Just a few weeks after the company recently increased prices for its on-demand streaming and DVD-by-mail services in an effort to separate the two offerings, Netflix is now completely rebranding one aspect. Say goodbye to Netflix DVDs by Mail and say hello to Qwikster. The new brand name for Netflix DVDs will live on its own domain at qwikster.com in the coming weeks. Netflix is not redesigning the site in any way, with the exception of the new logo. That is a plus for users familiar with the current interface for searching for and queuing movie discs. Additionally, Qwikster will also provide video game rentals — a first for Netflix. Unfortunately, we are left in the dark regarding new pricing for video game plans. So now that we know about Qwikster, there are a few questions. Fortunately, I have answers to all of them. Is Qwikster a dreadfully awful name in which Netflix probably conjured up within a ten-minute timeframe? Yes. Does the separation of services mean if your credit card (or any information for that matter) changes, you will have to update it all twice if you subscribe to both streaming and DVDs? Yes. Was it a bad idea for Netflix CEO Reed Hastings to announce the launch of Qwikster and apologize to customers for pricing confusions in the same blog post? Yes. Is the NFLX stock continuing to plummet after news of Qwikster? Yes. Is anyone happy about this? No. It is possible we are moving too fast – it is hard to say. But going forward, Qwikster will continue to run the best DVD by mail service ever, throughout the United States. Netflix will offer the best streaming service for TV shows and movies, hopefully on a global basis. The additional streaming content we have coming in the next few months is substantial, and we are always working to improve our service further. Hopefully they will live up to their word and grow the streaming library. But as of now, most of us are left utterly disappointed.